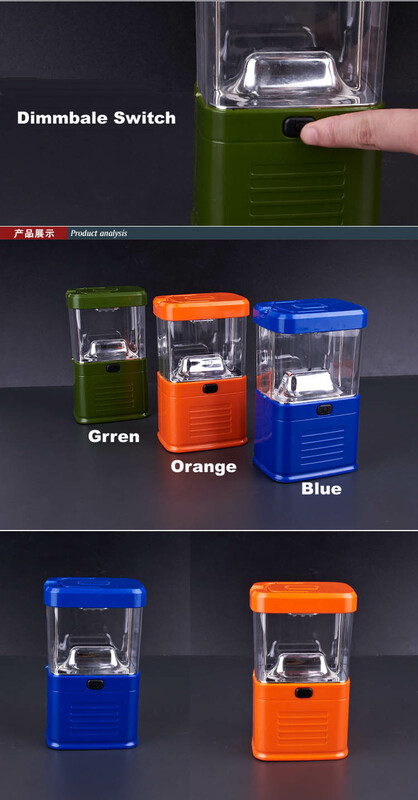 This Dimmable Led Camping Light features durable PVC construction and is engineered to be water resistant, making it ideal for use in rugged conditions. 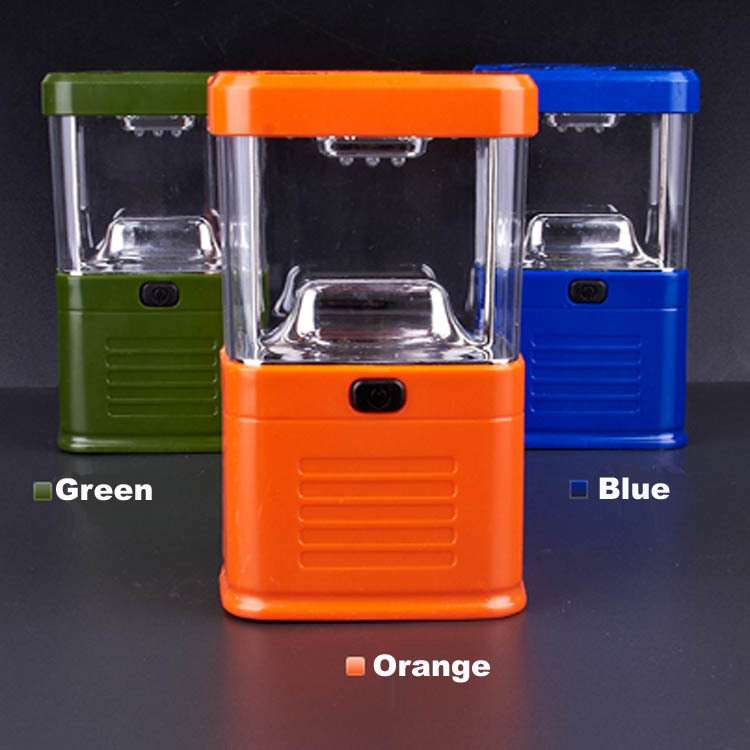 The LED camping light is with an integrated hook, ideal for hanging from your tent at night. 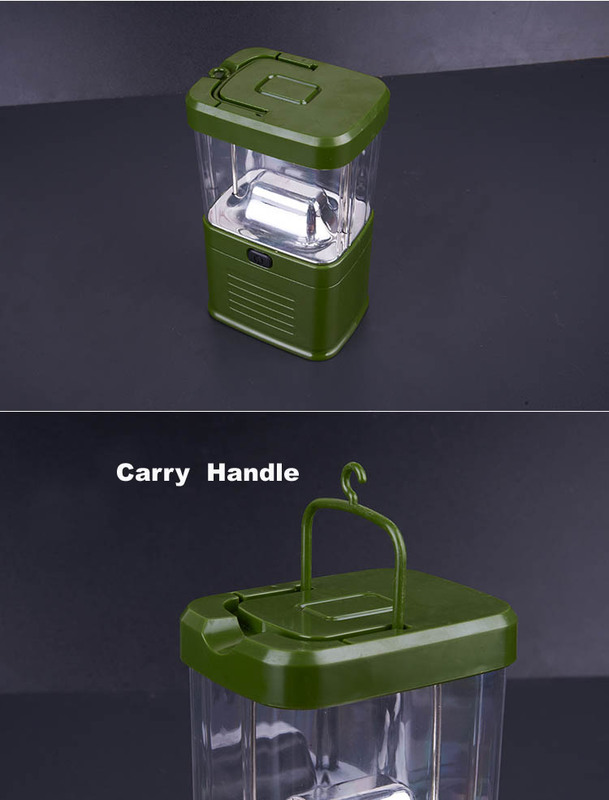 The Dimmable Led Camping light also features a foldout rubberized handle for easy carrying. 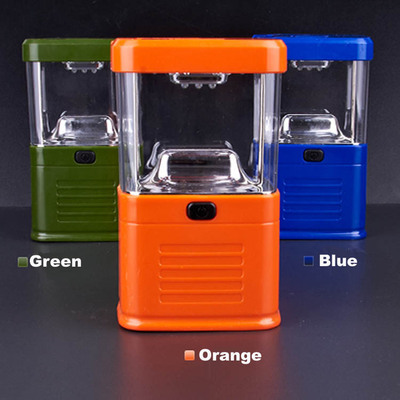 This water resistant led camping light is with ultra-bright LED bulbs to give a strong light that's sure to provide enough illumination for your camp.It's nice andlightweight, and durable enough to take any bumps and knocks it may encounter. 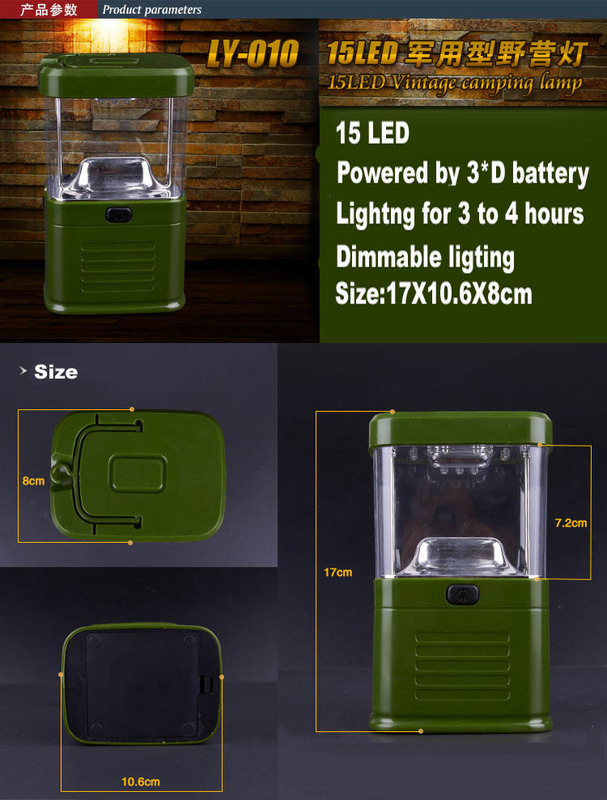 The Dimmable 15 LED Camping Lanterns Lightt is with long lasting 15 LED lights providing bright light, weather proof.Powered by batteries, this Dimmable 15 LED Camping Lanterns Light features low power consumption and long service life.The Dimmable Dimmer LED Camping Light is a necessary tool for camping, night fishing, hiking and many other outdoor activities.